An interview with Kathleen Albers, Executive Director of the Doña Ana Arts Council. 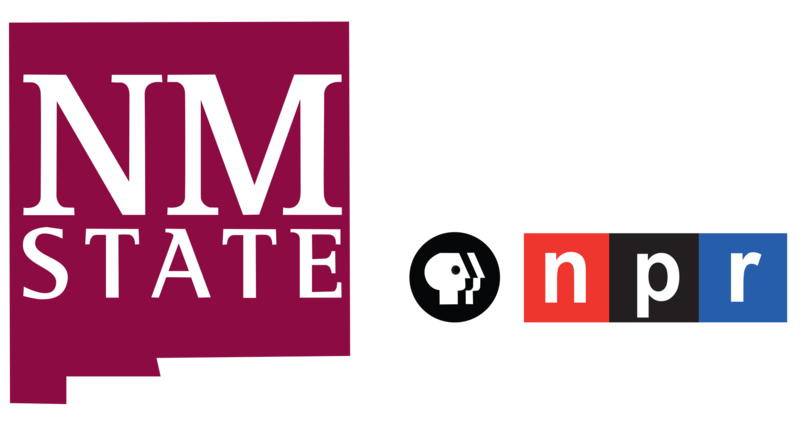 Kathleen Albers at the KRWG FM studios. 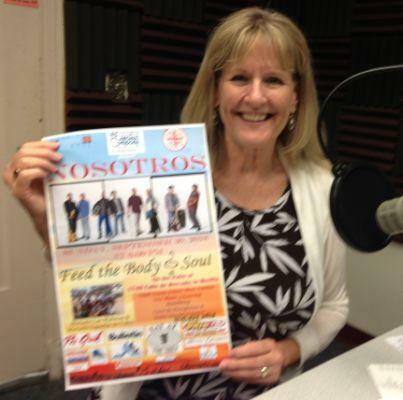 "Feed the Body & Soul" musical collaboration with Casa de Peregrinos and Doña Ana Arts Council. 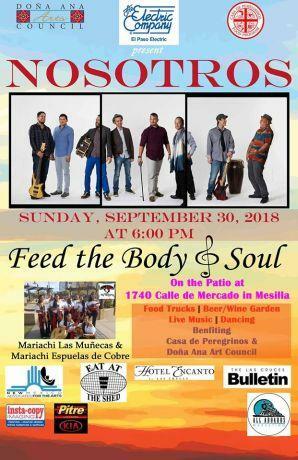 The festivities will take place on Sunday, September 30th from 6:00 to 8:30 p.m. on the patio of the DAAC Arts & Cultural Center, 1740 Calle de Mercado in Mesilla.” Two local food trucks will be available plus beer from Spotted Dog and wine from Luna Rosa. Entry fees are $10 in advance or $15 at the door, FREE for children 12 and under; tickets are available at www.cdpevents.org or at the DAAC offices. For more information also visit www.daarts.org.